Rare opportunity to own in Gold Run Condo Complex! First floor Unit! 1 Bed / 1 Bath / 1 Covered Garage Parking Space! 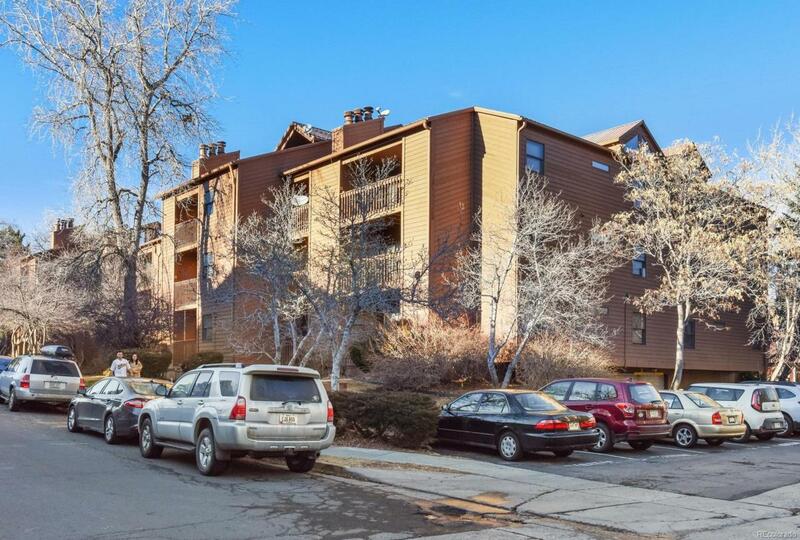 Complex located directly across the street from CU Boulder Campus! Newer furnace! Washer / dryer in unit and included! Refrigerator also included. A/C! Hard to find "anything" in Boulder at $350k or below! Hop, skip, and jump to public transportation! HURRY!